When it comes to credit card bonus, only a handful of cards offer sign-up bonus of at least $500 or 50,000 points/miles which can be redeemed for travel credit of $500. To qualify for such bonus, you typically need to spend between $3,000 and $5,000 in the first 3 months. This is a fabulous reward of over 10% for the first few thousand dollars of your qualifying purchases. 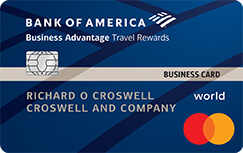 Credit cards with large bonus usually offer first-rate rewards with no cap too. They are custom designed to attract and retain big spenders. Some cards offer perks of travel credit to cover airline incidental and airport expedited screening fees, which is like an allowance for you to pay for baggage fees, in-flight meals or WIFI, Global Entry or TSA Pre✓, etc. 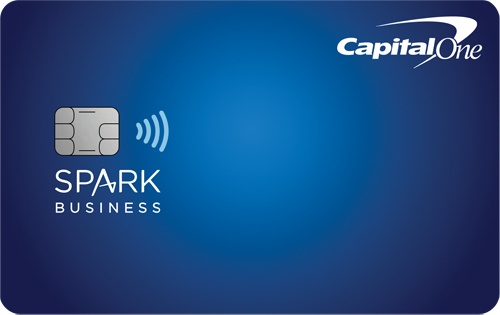 Some cards give out unlimited cash rewards of up to 4% back on purchases. Some let you earn 2% flat rewards on all purchases. If you are a business owner, a frequent traveler, or a savvy shopper, you will find such rewards to be valuable. Here are a few credit cards that offer large sign-up bonus. Keep in mind that these cards are for people with good credit rating, whose FICO scores are usually 700 or above. All of the above credit cards that offer large bonus have annual fee. Some cards have the annual fee waived in the first year. If you just want a credit card without annual fee, you can still earn a bonus of cash back or points valued between $100 and $300 on the following cards.